I first fell in love with Tarte cosmetics after I tried their 12 Hour Amazonian Clay foundation. The foundation provided really good coverage and was effective in controlling sebum and didn’t give me that shiny, oxidised foundation look even after a whole day out. And the second best part was that Tarte includes skinvigoriating ingredients like plant extracts, essential oils and other naturally derived ingredients, and none of that nasty chemicals like parabens. I recently tried out a few of Tarte’s newly launched products and I would say my hero product from this launch was the Tarteist™ Creamy Matte Lip Paint. The packaging looks like that of a lip gloss but the finish is actually really matte – great for creating neutral looks. The formula is very creamy and glides on smoothly almost like butter on your lips and it actually has a slight minty/ cooling effect to it thanks to the ingredients. Wearing Tbt Mauve which matched my natural lipcolor to a T.
You can also create an ombre look and have your lip paint last longer with the Tarteist™ lip crayon. Simply use a darker shade to line your lips and blend from outwards in to create a gradual fade. 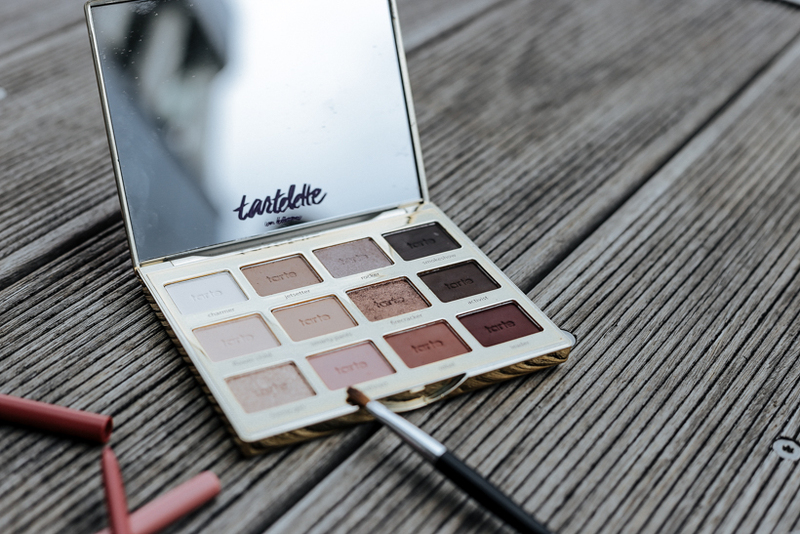 Another big fav is the Tartelette in Bloom Clay Palette. 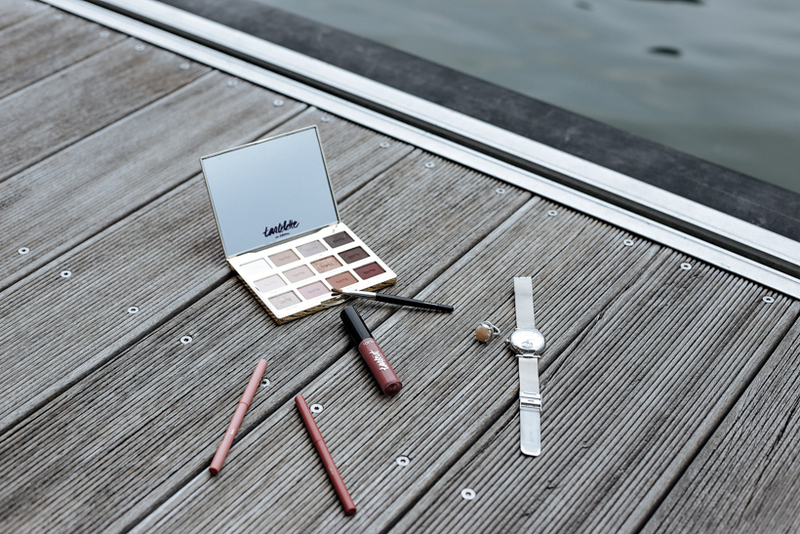 This palette includes 12 shades – 9 mattes and 3 lusters to create natural, earthy smoky eyes look. I am usually not adventurous when it comes to eyeshadows and would usually keep to neutrals and some metallics like gold, copper and pearl etc so this palette is perfect. A bonus - It’s small enough to fit in a small handbag/clutch too! I would finish off my eye makeup look with Tarteist™ Clay Paint Liner & Brush. This eyeliner comes in a rather unique formula – it’s not quite gel, but rather matte and dries easily, but yet it retains the same blendable ease of a gel eyeliner. The product comes with a fine angled tip brush for easy application of product on the inner corner of your eyes. 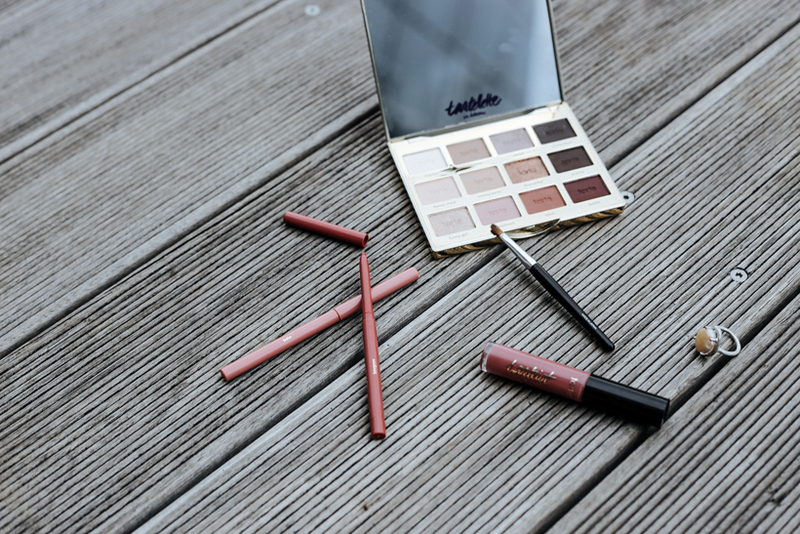 If you haven’t tried Tarte before, I would strongly recommend you to give it a go (especially that lip paint!) and it’s available on Sephora.